Newcastle is one of the largest cities on the mid-north coast of New South Wales. In an effort to improve the quality of life for locals, increase tourism and promote jobs, the state government is investing more than $650 million into a new project – ‘Revitalising Newcastle’. A major part of this project, is the ‘Newcastle Light Rail’, a 2.7km line from Newcastle Interchange at Wickham across to Newcastle Beach. Major construction of the line began in September 2017, and concluded in September 2018. Over the following months it underwent thorough testing to ensure smooth and safe operation when opened to the public. Officially opened on 17 February 2019, the light rail is capable of transporting the equivalent of 3 buses worth of people, and provides frequent services to customers, especially during peak times. 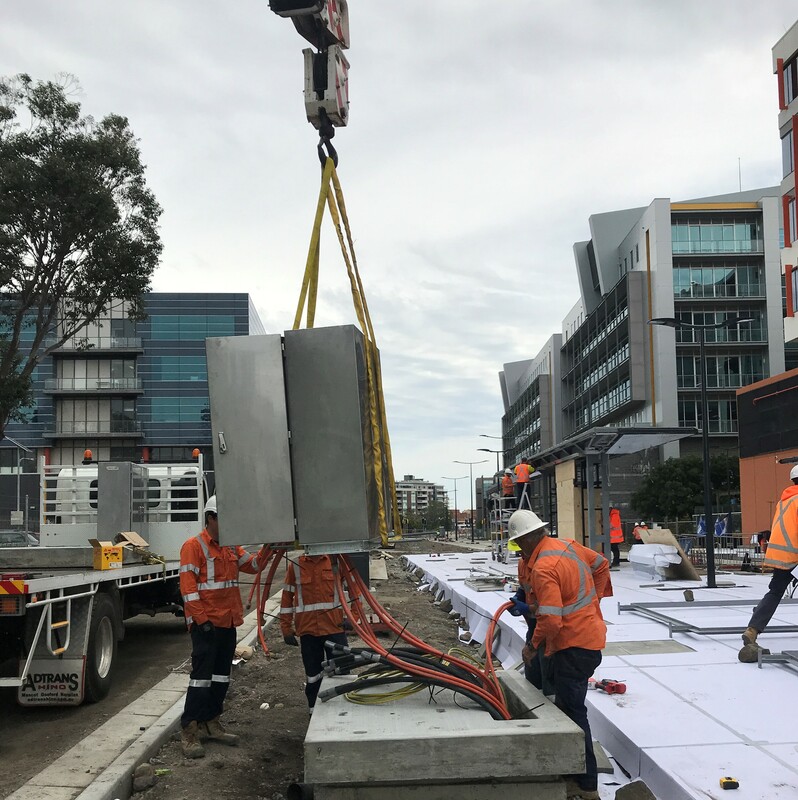 The first of its kind in Australia, majority of the Newcastle Light Rail Network features ‘Rapid Charge’ technology, something that is already used in multiple countries throughout the world. This innovative technology allows the carts to be powered wirelessly, with no connection to overhead lines needed. As each vessel contains onboard energy storage, and all stations on the line are fit with charging points, each stop provides rapid and reliable charging. In 2017, local cable manufacturer Prysmian Australia was awarded the contract to supply power cables for the Newcastle Light Rail’s traction system. With a large manufacturing facility in Liverpool NSW, and an experienced and knowledgeable local team, 100% of these cables were made in Australia.